I set the timer to 25 minutes to get a good fast warmup session going. 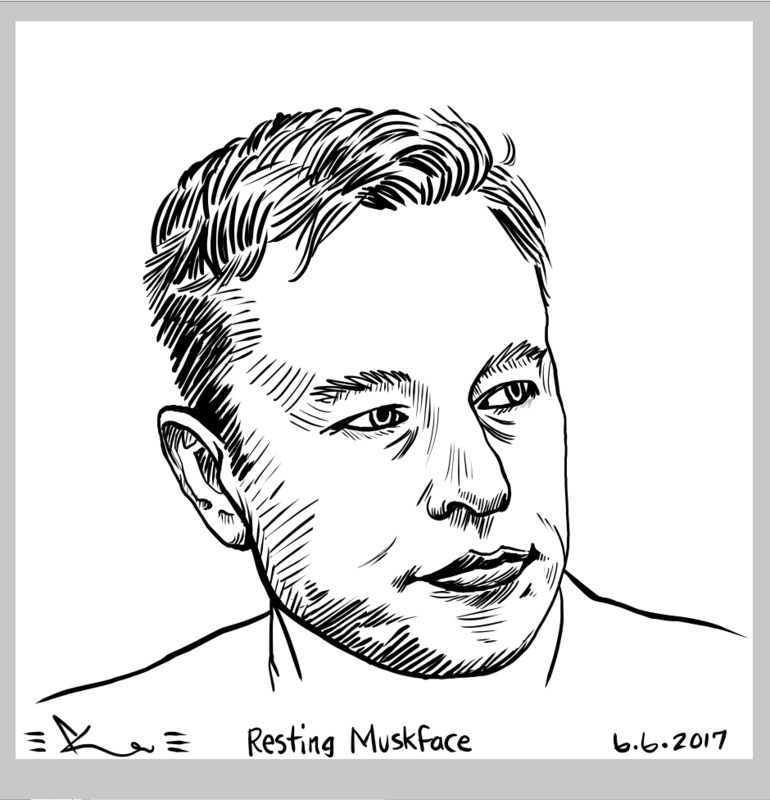 I've been meaning to draw Musk ever since his news of leaving the presidential council hit. 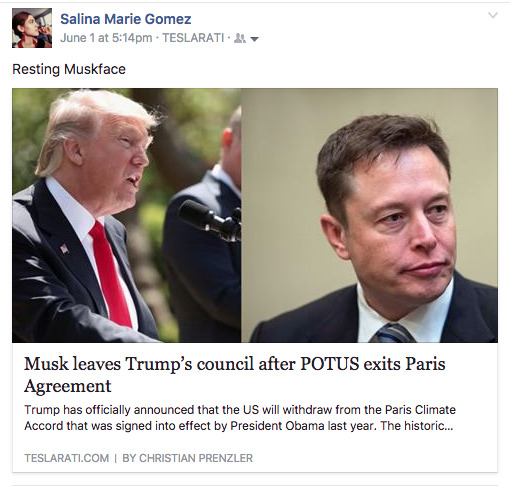 There was an article that juxtaposed an angry Trump face with a subtley unimpressed and disappointed Musk face. So I call this look the resting Muskface.